Enjoy more affordable and relaxing camping in Jennings, FL. All paved pull thrus with full hook ups, 30/50amp,cable t.v., wi- fi hot spot,. 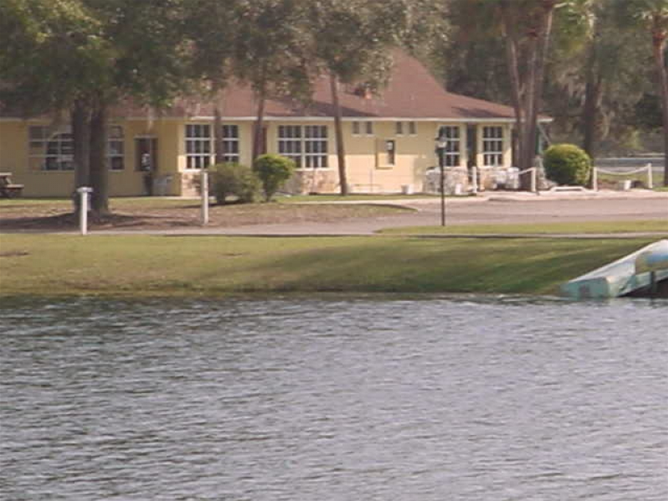 clean restrooms, hot showers, air conditioned laundry, playground,pool, pond for fishing,and pet friendly.